Give your wellness needs the care and attention they deserve with a trip to H2O The Wellness Hub. 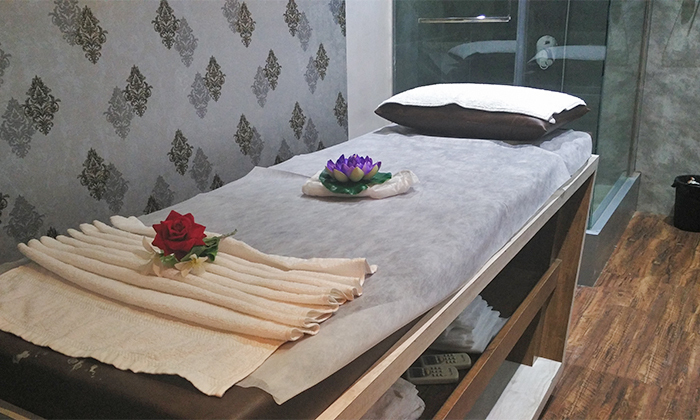 Located in Andheri West, Mumbai, H2O The Wellness Hub offers a wide range of beauty care and wellness services that are designed to refresh your look, rejuvenate your senses and refresh your spirit. The spa features an elegant and serene ambiance that is sure to put you at ease the moment you enter the premises. With a range of massages, spa therapies and skin treatments to choose from, a rejuvenating experience is assured with every visit.